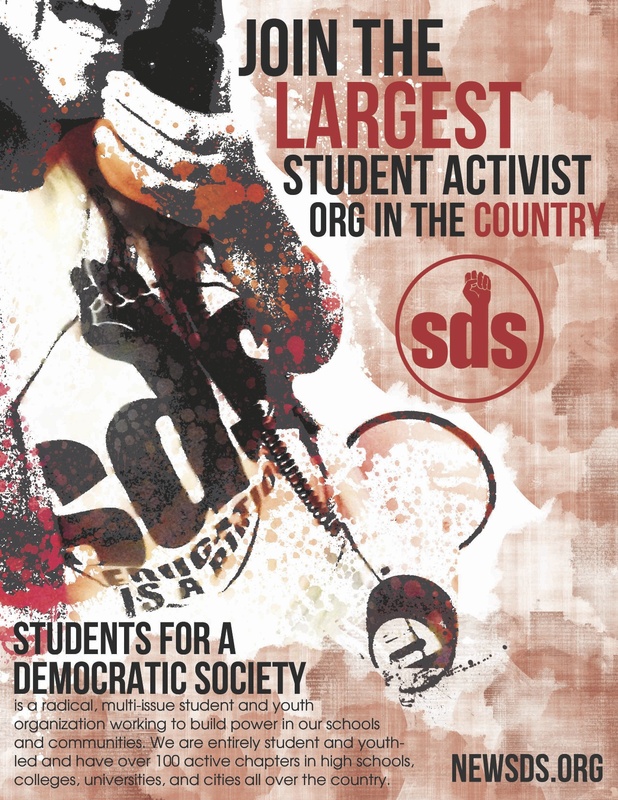 Join SDS on Zero Recruitment Day! We will gather at the ROTC (the Armory on the east bank) at 11:30am. **UPDATE: Karl Rove, a war profiteer under the bush administration who was a primary architect around the war on terror including propagating lies to the American people, will be speaking at Smith hall at 12pm. WE WILL NOW MARCH TO KICK KARL ROVE OFF OUR CAMPUS** At 1:20pm, we will march to President Bruininks’ “Campus Conversations” event at Coffman Theater to bring our demands to the university administration: Money for education, not for war and occupation! 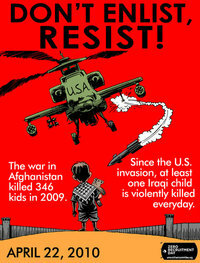 Check out http://www.antiwarcommittee.org/ for more ZRD actions happening elsewhere in the city.